Hardcover, 13,5x20,5 cm, ISBN 978-9939-850-13-9, Yerevan, 2015, 216 p. (in English). 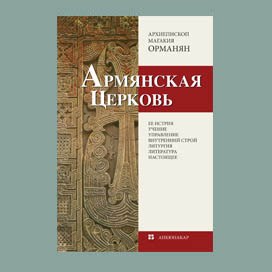 "Ankyunacar Publishing" has published the third edition of the English translation of Ormanian's book "The Church of Armenia. The history of the Armenian Church is alomost identical to the history of the Armenian nation, at least in recent 2000 years. 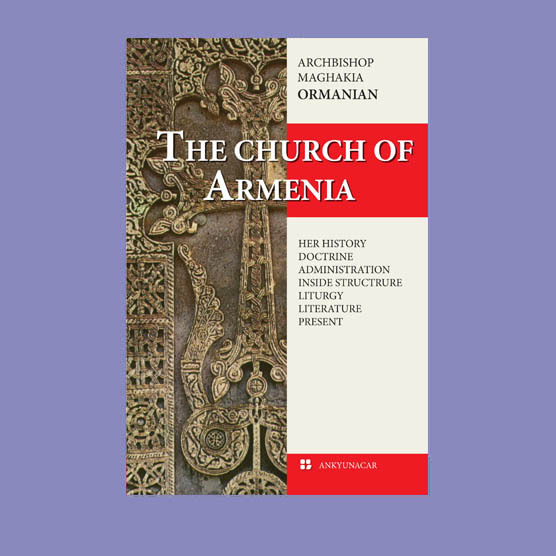 In this book not only the history of the Church and the nation is reflected but also more in depth information about the Armenian Church: her theology, literature, administration, liturgy. The book addresses many questions that people have about the Armenian Church. 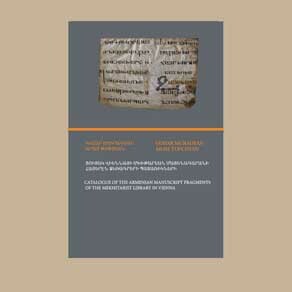 The English edition is useful for English-speaking Armenians as well as English-speaking persons generally. The new edition of the book has many color illustrations directly connected to the text. The book gives exact and general information about the Church of Armenia to the reader who wants to know better this old Oriental Church.